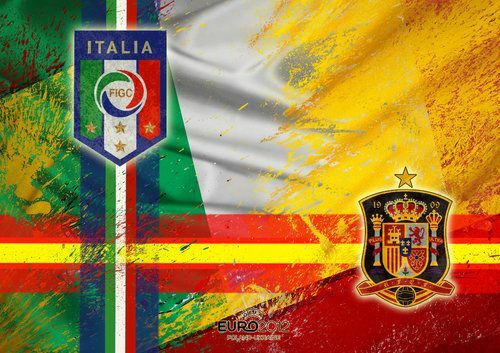 Today will decide the fate of the best European football nation, and who will cling on the with the supremacy. Spain will have additional pressure as they will be defending their title. Italy who recently gave tough time to Germany, who were going pretty well in the tournament. Spain had some hiccups during their Semi final, and had to decided till the penalty shoot-out. So it will be an evenly balanced match, and the worthy winner shall make its mark straight away. Italy lost to Spain in EURO last time on penalty shoot-outs.